Jesse Tipping is the President of the Athlete Institute. He founded the Athlete Institute with fellow colleague Adam Hoffman in September of 2010. It has been the dream and vision since 2000 of his father James to create the best basketball training facility in Canada. Jesse has a background in basketball playing at both Brock University and University of Waterloo. He used his degree from Waterloo to pursue his passion of high performance and strength and conditioning. Jesse wanted to help create an opportunity for athletes to train at an elite facility and to play at the highest level while staying within Canada. 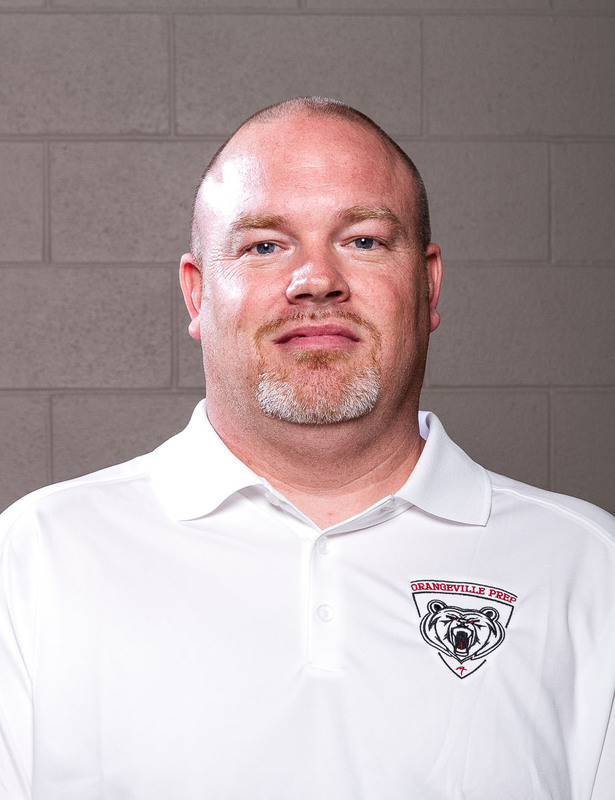 As Athlete Institute President & Director of High Performance, Jesse oversees all Academies, facilities, performance training, programming and staff. Jesse and his wife Shantelle live in Orangeville with their son Nash. From Brampton, Ontario. Athlete Institute was excited to welcome Tony McIntyre to its Basketball Family in 2014. McIntyre joins the Athlete Institute with a wealth of knowledge with over 24 years in the Corporate Management field in addition to his 22 years experience in Basketball. McIntyre is the founder of CIA Bounce Basketball, one of the most high profile AAU Basketball programs in North America. CIA Bounce has produced numerous NCAA Division 1 athletes and most recently has had success in the NBA Draft. Making history for Canada, CIA Bounce had their alumni Anthony Bennett and Andrew Wiggins both selected #1 in back to back years, a first for any country outside of the United States of America. Included in the 2014 NBA Draft McIntyre’s son Tyler Ennis was selected #18 by the Phoenix Suns, making it 3 Top 20 picks in 2 years. McIntyre’s other sons both played on scholarship, Brandon a recent graduate of UDC and Dylan currently a PG for the NCAA D1 Villanova Wildcats. 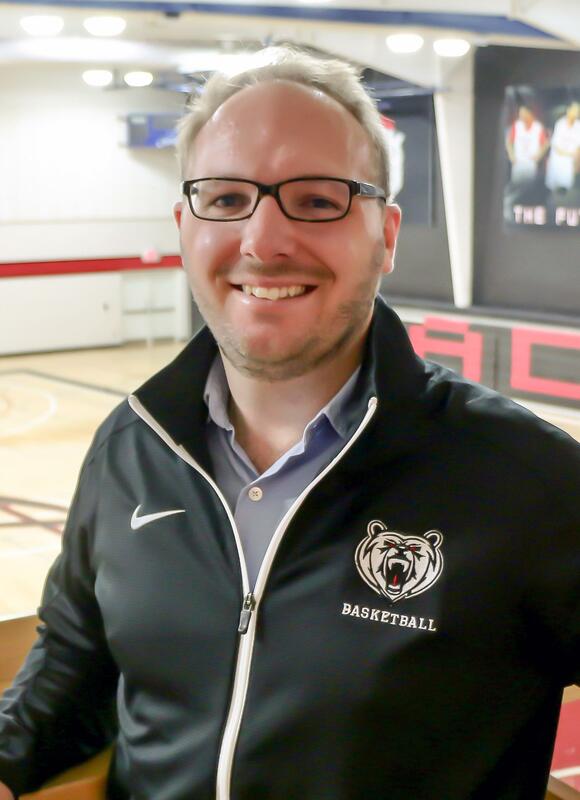 With McIntyre’s recent basketball success and previous business experience, Athlete Institute is excited to have McIntyre assume the role of Director of Basketball Operations for the Institute. In his role McIntyre will bring his corporate mentality and business savvy to assist in building Athlete Institutes brand in Basketball. He will be setting up all Basketball activities and expanding on Camps, Clinics, tournaments and corporate business relations. McIntyre will also participate in the expansion and growth of the Institute as they embark on continuing to expand their top notch Athletic training and boarding facilities in Orangeville. Athlete Institute has become very well known for its recent success at the High School and Prep levels, and has attracted top Canadian and US talent to its teams. Alex is an experienced athletic administrator with 8 year history of recruiting, admitting, challenging and supporting the best NCAA & U SPORTS student-athletes and coaches. He comes to us from Queens, serving in the role of Coordinator, Athlete Services, where his primary responsibility was to help Queen’s University recruit and attain talented academic and athletic student-athletes. Alex also managed day to day operations of prospective student-athlete admissions, financial aid, and athlete recruitment. He also served as liaison between Queen’s Admissions, Registrar, Residence, Student Support Services and Academic Faculties coaches and student-athletes. As a child growing up in Orangeville, Tyler always played competitive sports (both hockey and soccer). In fact, he attended University in Buffalo, New York on a soccer scholarship where he attained his Bachelor’s degree in Biochemistry. Since graduating, Tyler has spent years gaining as much experience and education in the field of health and fitness, focusing on strength training, movement mechanics, and athletic training. On a personal level, he has pursued his passion for health and fitness by participating in athletics and competitive endurance events such as the 24-hour World’s Toughest Mudder. 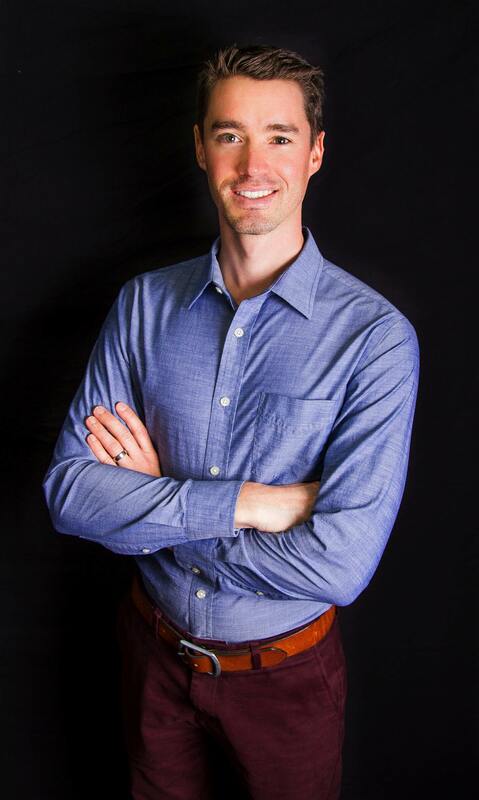 With more than 7 years experience training both males and females, of all ages and skill levels, Tyler has a tremendous interest and passion for understanding an individual’s unique needs and goals, and then designing an effective training program to help them succeed. Dr. Vander Doelen is currently a Royal College of Chiropractic Sports Sciences Resident (RCCSS) and is also completing a Masters in Rehabilitation Science through the University of British Columbia. 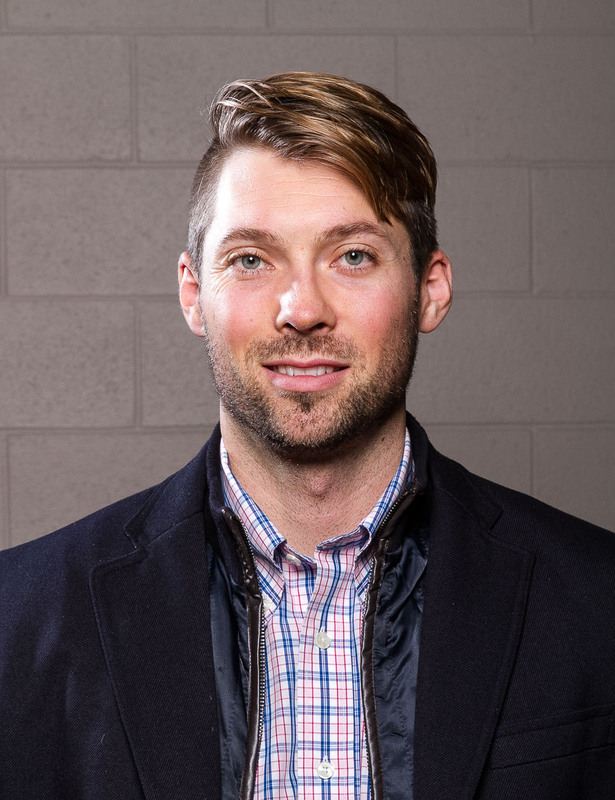 He was a Lead Medical Practitioner at the Toronto Pan Am Games in 2015 and is the current Team Chiropractor for the St. Michaels Buzzers Junior A Hockey Team. Dr. Vander Doelen takes an integrative approach to injury care by optimizing movement for both injury recovery and performance improvement. 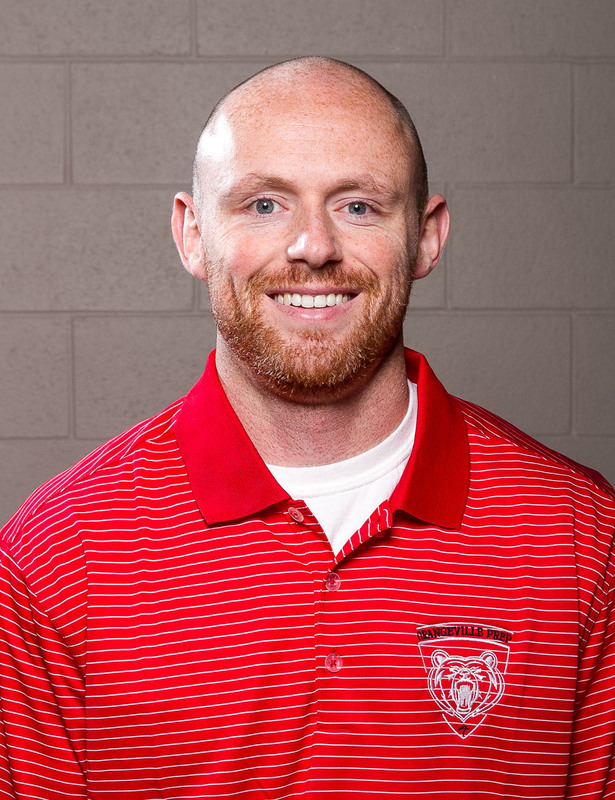 He has a special interest in basketball related injuries, functional movement training, and performance care. Along with basketball players, he serves as a consultant for OHL, AHL, and NHL hockey players, regularly speaks to athletic groups and contributes to magazines. Dr. Vander Doelen is a former Toronto Lifeguard Champion and has received the Toronto Emergency Medical Services Citizenship Award. In his spare time he enjoys playing basketball, squash, and volleyball. He looks forward to providing Orangeville with the highest quality injury care! Vanessa Kreuzer and Terry Doel are the owners of Lavender Blue Catering which is housed in the Athlete Institute Residence and provides the Academy with healthy meals. Both Vanessa and Terry reside in Shelburne, Ontario and have shared a friendship for over 25 years. Vanessa holds diplomas in both Horticultural and Floral Design. She has exceptional skills with decor and event management. Terry has studied Culinary Management from George Brown College. She has also travelled to Italy and France to further her culinary skills. Together they create customized dining experiences. They provide everyone at the Athlete Institute with wholesome, healthy entrees and delicious desserts! ©2019 Athlete Institute / SportsEngine. All Rights Reserved.